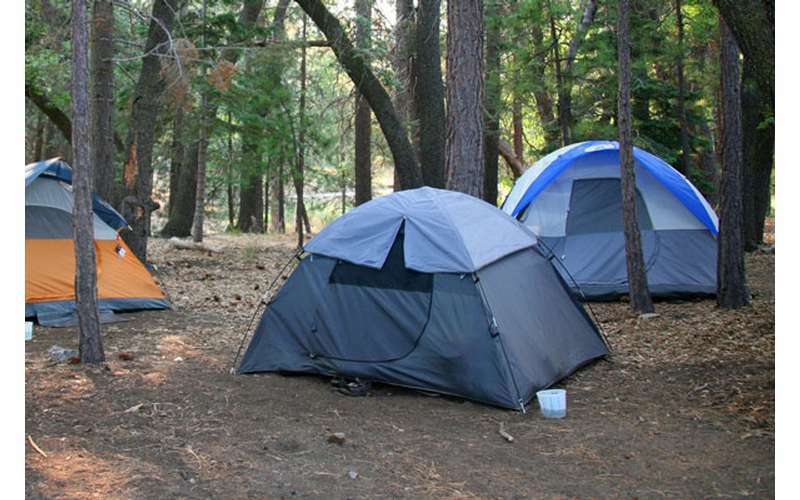 Come camp at Hearthstone Point Campground, located on picturesque Lake George. This popular location offers a variety of diverse recreational opportunities as well as a day use area with grills and picnic tables. Since it's located on the Lake George shoreline, campers have easy access to the lake for boating and fishing. In addition, the NY State Department of Environmental Conservation offers a Junior Naturalist Program - an outdoor classroom for children ages 5-13 and their families - at the campground. For visitors, there is a day use parking fee at the campground for $10 per car. BBQ grills and picnic tables are available and do not have to be rented ahead of time to use. My family and I have been going here for 10+ years for the 4th of July. Two cars x 10.00 ok no big deal. When got to beach and picnic area was no where to park. So went an asked if there was additional parking I was told no. Once you pay there are no refunds. You will just have to drive around an wait an find one when some one leaves. Utterly unacceptable in my opinion. Cant park near empty camp sites either was told if I wanted to rent a site for 22.00 then we could on top of the 20.00 already paid. Young kid was rude and unprofessional. Why not say we're at capacity at beach an picnic area before taking peoples money? Bathrooms were disgusting an out of toilet paper. Never have we had a issue with the staff being rude before. Sad it has gotten this bad used to be a lovely place to go. If there is a next time we will just rent a camp site an not deal with the nonsense. I tried to attend a picnic held by my scuba club on July 29, 2017. When I got there I was told by the attendant that she was selling no more day passes. 20 day pass people had entered and she wasn't letting any more cars in because "her campers have a right to park at the beach. Well our group was no where near the beach. We were at the picnic area away from the beach. By surrendering my drivers license I was allowed to drive to the picnic area to drop off the food I had brought to share. While doing this I noticed 5 parking places that would fit a large SUV and 3 that I could have fit my sub-compact into with no problem. When I mentioned this I got a snotty tone of voice "Well your group sholud have made other arrangements". Nice! I recovered my license and drove the 50 miles back home. I used to drive up to Hearthstone weekly to do two dives for the sole purpose of removing things that were thrown overboard by inconsiderate boaters. I even took the trash home to dispose of it. Paid for my own diving air and gas weekly to do a service. That won't be happening at Hearthstone ever again.